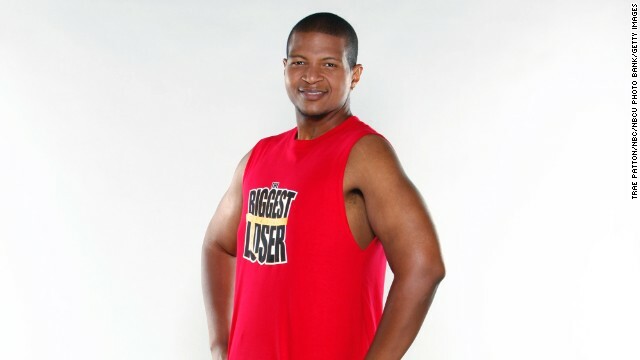 "Biggest Loser" contestant Damien Gurganious died on November 24 from an inoperable brain bleed caused by the sudden onset of a rare autoimmune disorder, idiopathic thrombocytopenic purpura (ITP), his wife Nicole Gurganious said in a public Facebook post. Gurganious was 38. 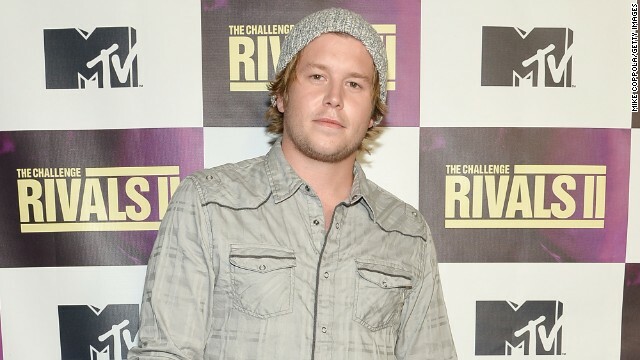 Ryan Knight, who was part of the 2010 cast of MTV's "Real World New Orleans," has died, according to police in Kenosha, Wisconsin. Police say that after the 28-year-old went out with friends on Thanksgiving, he was sleeping on the floor when someone noticed he was not breathing. MTV reality star Diem Brown died Friday, November 14, after a long battle with cancer. She was 32. Singer and model Joanne Borgella, an "American Idol" contestant in 2008, died Saturday, October 18, after a battle with cancer, according to her family. She was 32. Simone Battle, an "X Factor" finalist and member of the group G.R.L., was found dead Friday, September 5, in a Los Angeles home, a coroner's spokesman said. She was 25. One-time "American Idol" finalist Michael Johns died Friday, August 1. 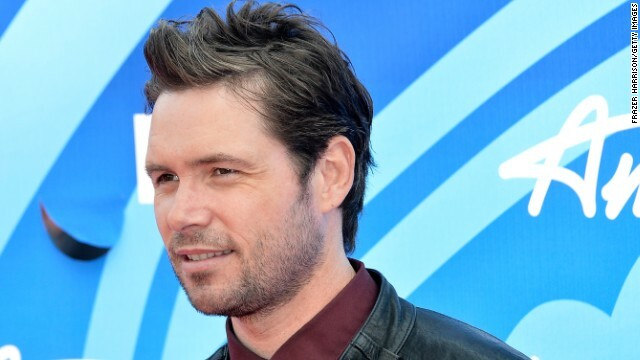 According to Entertainment Weekly, the Australian-born singer, who was on the Fox program in 2008, died at the age of 35. The Hollywood Reporter said the cause is believed to be a blood clot in his ankle. 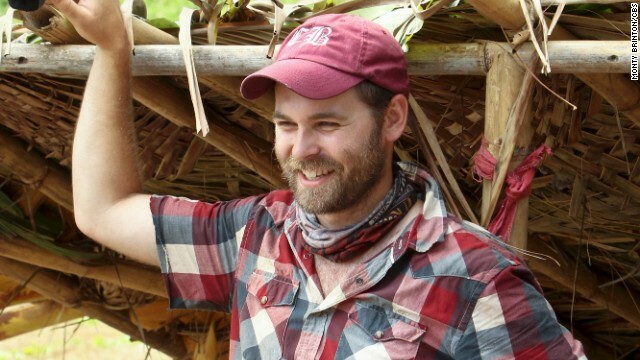 Former "Survivor" contestant Caleb Bankston died while working on a coal train near Birmingham, Alabama, on Tuesday, June 24, a railway official confirmed to CNN. Bankston, a 27-year-old train conductor, was a contestant on "Survivor: Blood vs. Water" last year, along with his fiance, Colton Cumbie, according to the CBS show's website. 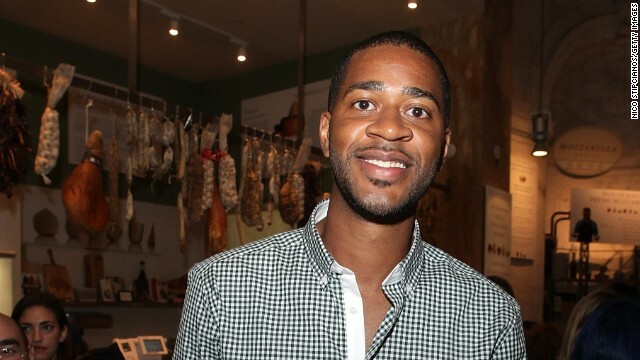 Eric Hill, who was a contestant in the 2014 season of "The Bachelorette," died in April from injuries suffered in a paragliding accident. Hill is seen here in a photo taken from his Facebook page. He was 31. "MasterChef" runner-up Joshua Marks was in "the battle of his life fighting mental illness" when he killed himself in October 2013, his family said. He was 26. Gia Allemand, who appeared on Season 14 of ABC's "The Bachelor," died in August 2013, two days after an apparent suicide attempt, a statement released on behalf of her family said. She was 29. Shain Gandee of MTV's "Buckwild" was found dead in April 2013 in Kanawha County, West Virginia, authorities said. The body of Gandee, 21, was discovered in a vehicle along with the bodies of his uncle, David Dwight Gandee, 48, and Donald Robert Myers, 27. It was later reported that the cause of death was accidental carbon monoxide poisoning. 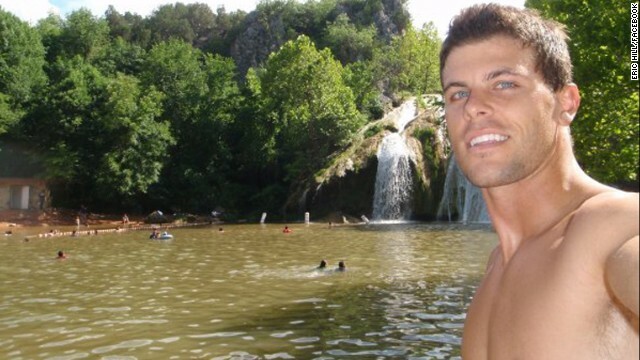 Joey Kovar, a cast member of "The Real World: Hollywood," died of a suspected drug overdose in August 2012. He was 29. Kovar also appeared on the third season of "Celebrity Rehab." 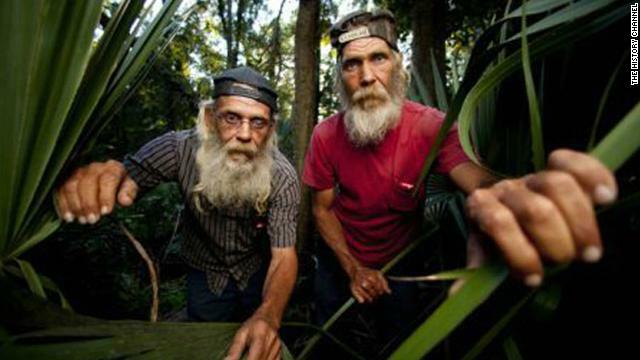 "Swamp People" star Mitchell Guist, right, died in Louisiana in May 2012. The 47-year-old was working to build a houseboat when he appeared to have a seizure and fell backward in his boat, said Assumption Parish Sheriff Mike Waguespack. Another person, who did not want to be identified, performed CPR and called 911. Russell Armstrong, left, hanged himself in August 2011 while appearing on Bravo's "Real Housewives of Beverly Hills." The series featured his estranged wife, Taylor, grappling with the aftermath of his suicide. 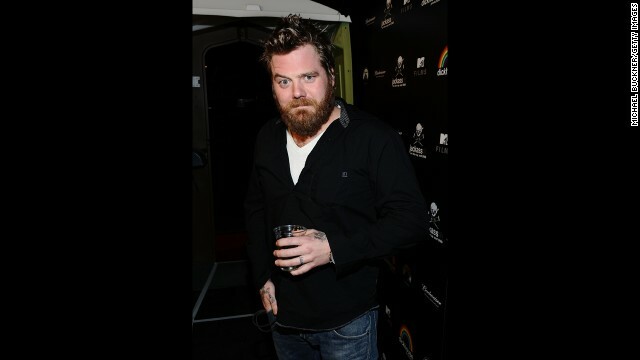 "Jackass" star Ryan Dunn was drunk and speeding up to 140 mph when his 2007 Porsche 911 GT3 crashed and caught fire on a Pennsylvania highway in June 2011, police said. The 34-year-old died from "blunt and thermal trauma" in the fiery crash, according to the autopsy report. 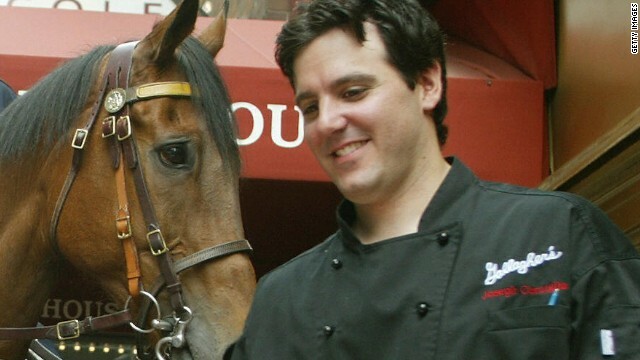 New Jersey restaurant owner Joseph Cerniglia, who appeared on the first season of "Kitchen Nightmares," jumped from a bridge into New York's Hudson River in September 2010. The medical examiner ruled his death a suicide. He was 39. Capt. 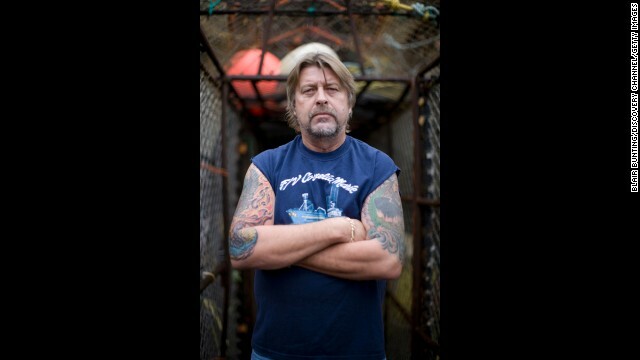 Phil Harris of "Deadliest Catch" died in February 2010 at the age of 53. The reality star was hospitalized after he suffered a stroke. Jennifer Lyon, who appeared on "Survivor: Palau" in 2005, died at her home in Oregon in January 2010. The 37-year-old was diagnosed with breast cancer after her stint on the reality show. Frankie Abernathy was a cast member on "The Real World: San Diego," which aired on MTV in 2004. Abernathy, who was diagnosed with cystic fibrosis, a genetic disorder that affects the lungs and digestive track, was 25 when she died in June 2007. 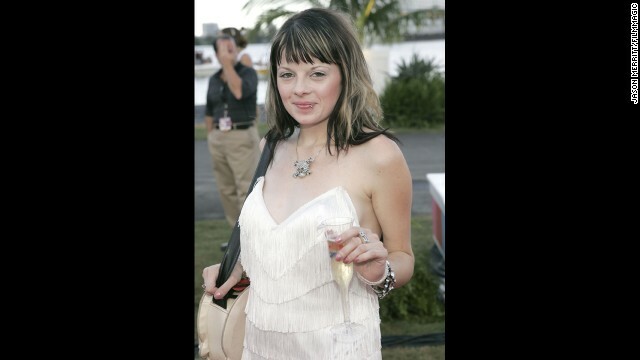 Rachel Brown, a 2006 contestant on "Hell's Kitchen," was found dead of a gunshot wound in her Dallas home in May 2007. The Tarrant County medical examiner's office said Brown's death was ruled a suicide. 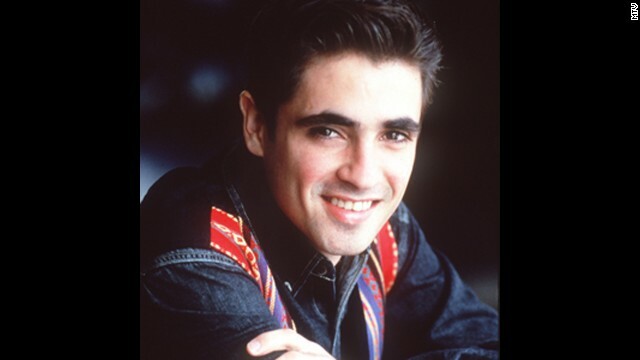 In "The Real World: San Francisco," cast member Pedro Zamora shared his struggle with HIV/AIDS. After Zamora, 22, died in November 1994, President Bill Clinton said the Cuban-born reality star "changed the face of HIV and AIDS in America forever." Simone Battle was a finalist in 2011 season of "The X Factor"
She was a member of the girl singing group G.R.L. Los Angeles (CNN) -- Simone Battle, an "X Factor" finalist and G.R.L. singer, was found dead Friday in a Los Angeles home, a coroner's spokesman said. She was 25. A cause of death is not yet known, according to Los Angeles County Coroner Lt. David Smith. An autopsy has been scheduled for the weekend, he said. Battle's body was discovered in her West Hollywood apartment Friday morning, Smith said. No other details have been made public. 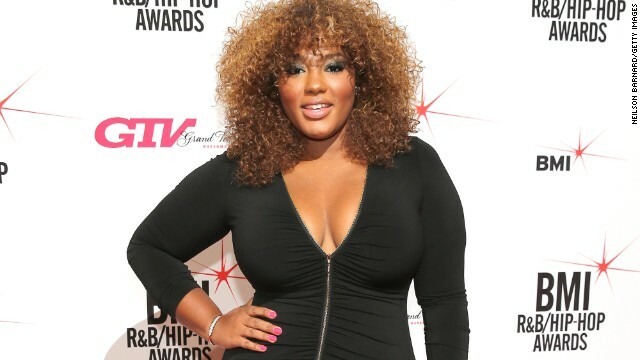 The singer was a finalist in the talent competition for Fox Television's "The X Factor" in the 2011 season. She was a member of the girl singing group G.R.L., which performed last month on ABC's "Good Morning America." The G.R.L. Twitter account posted this message: "Words cannot express the depth of our loss. Simone's incredible talent was only surpassed by the size of her heart." Pussycat Dolls founder Robin Antin created G.R.L. as the "next generation" of her original group last year. The group collaborated with Pitbull on the song "Wild Wild Love," which rose to 30 on Billboard's Hot 100 this year. Pitbull tweeted his condolences Saturday: "My heart and prayers go out to @GRLSimone: @grl and her family. RIP Dios la bendiga." G.R.L. 's latest single was "Ugly Heart," released in June, according to Billboard. Battle had said that Whitney Houston "inspired my dream to be a singer," according to the group's official biography on the RCA Records website. She grew up in Los Angeles, singing in a church choir, studying ballet and tap, modeling and acting in television commercials before working an internship with a company associated with the Black Eyed Peas. She studied music and songwriting at the University of Southern California before competing on "The X Factor," where she reached the top 16. The highlight of her acting career was a role in "We the Party," a 2012 film directed by Mario Van Peebles, the bio said.